For the first time in my six years as a Canadian citizen, I’ve written to a politician. A bunch, actually! On Vancouver Island, accessing wilderness areas has been more getting more difficult over time. 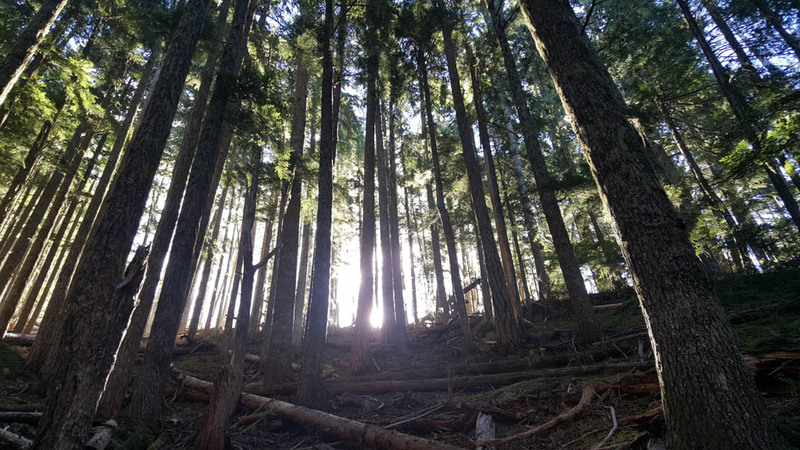 Forest companies, who own the access roads to many wilderness areas such as Mount Arrowsmith Massif Regional Park and parts of Strathcona Provincial Park have erected more locked gates with restrictive opening times. Earlier this week, we got an email from the chair of the Vancouver Island section of the Alpine Club of Canada. Catrin asked us to contact candidates about this issue. Below is a suggested form letter & a document with the contact information for the candidates. Feel free to write your own emails & share this widely! British Columbia is rightly proud of its extensive provincial and regional park system. However, in some parts of the province, particularly Vancouver Island, access routes cross privately-owned forest land. When these routes are gated and locked restricting vehicle access, the public is effectively cut off from accessing the parks and wilderness areas. As a member of the Alpine Club of Canada’s Vancouver Island section, this worsening situation is of great concern to us and to other outdoor recreationists. It is self-evident that these stated objectives, which apply to all parks and recreation sites, are in vain where the public are denied vehicle access along existing forest roads. We believe that landowners’ concerns over liability and protection of property are largely addressed by already existing legislation. Other jurisdictions have negotiated successfully, providing practical access to wild lands for their residents. I urge you to address how this access issue can be solved, such that rights-of-way for recreational access to parks can be enhanced while providing adequate safeguards for private landowners’ rights. I hope you will make this issue a part of your party’s platform for the upcoming election.